In 1996 I found something that changed my life forever. I was a newly-minted B Comm graduate working at one of Canada’s top advertising agencies. Those were the golden days of advertising – budgets were big, Melrose Place was setting the tone, and I was having the time of my life. Then, one day, I picked up an issue of ‘Shape’ Magazine and did a quiz that would reveal the ‘real’ age of my body. I was 22 years old and the results of the quiz told me my body was actually 63 years old – mostly due to my awful flexibility. That was a wake-up call for me. The next day after work I walked up the street to a small yoga studio I had seen advertised and sheepishly tried out a beginner class. I could barely bend forward, let alone touch my toes. But afterwards I felt different, better. I was hooked. For the next few years all I could think about was yoga. I spent $60 per week on classes (which is a big deal for a lowly ad executive) and even started to skip out on certain party nights so I could make an early morning class. I started noticing changes right away. I loved how my pear-shaped body slowly morphed into a leaner, longer silhouette. I became more focussed and efficient at work, quickly becoming the youngest Account Supervisor at the agency. And eventually the vision for my life became clear – natural health was where I belonged. I embarked upon a 4-year Iyengar Yoga Teacher Training program and eventually started teaching yoga full-time. The die had been cast, and yoga became an indispensable part of my life. I totally get that yoga is not for everybody. I have a few friends that cannot stand it. “I need to move more, it’s too slow, I want to scream” are a few things that I have heard over the years. I smile inwardly at this, knowing that yoga is probably EXACTLY what they need – but I politely mind my own business. But between you and me, yoga is amazingly intelligent. Everybody needs it. 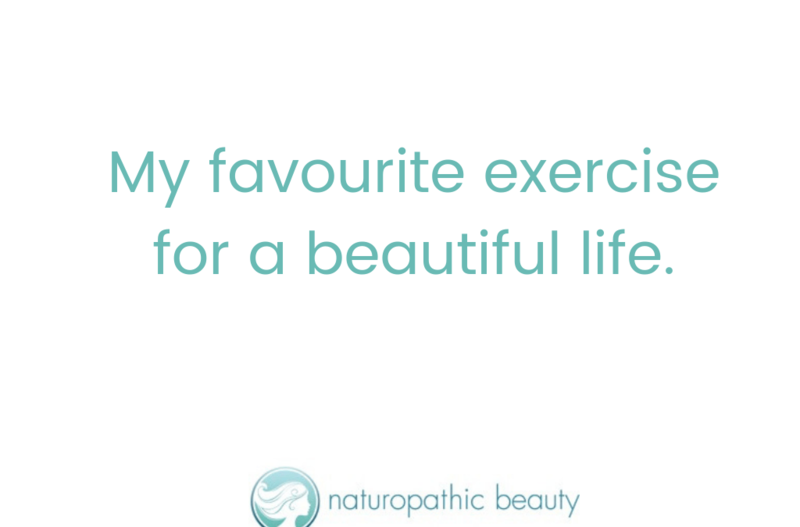 Not only does it keep the body healthy, tone the vagus nerve (which is a scientifically proven way to relax), teach the mind to focus and slow down – but it also makes us more beautiful. All the benefits of yoga tackle the key contributors to lack-luster, aging skin and acne. Inversions help to release the effect of gravity and improve blood and lymph flow to and from the face. Increased relaxation reduces cortisol and heals the adrenal glands. Increased blood and lymph flow help the body to detoxify efficiently. Forward bends and shoulderstands help to tone the vagus nerve which helps us relax and access our parasympathetic nervous system. 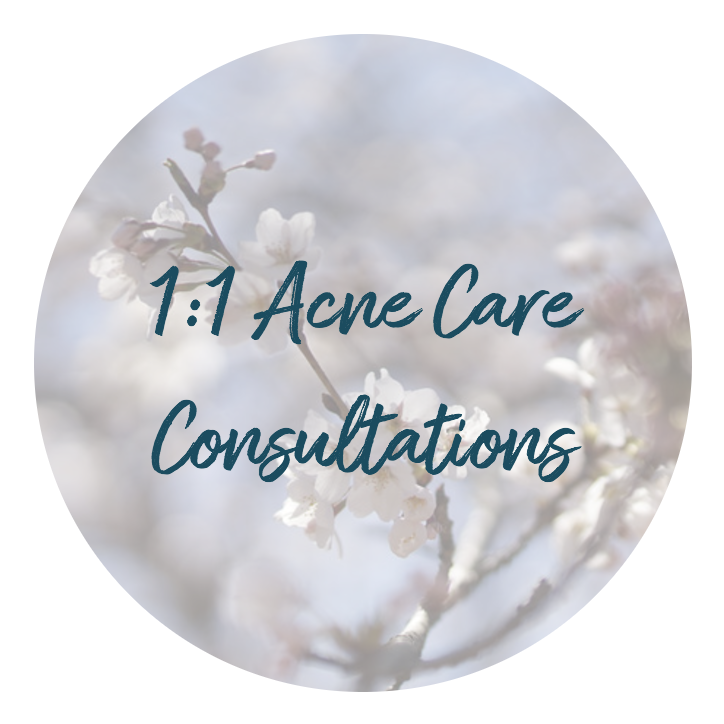 The mental benefits of acne probably out-weigh everything else. Yoga strengthens your will, focus and (most importantly) self-love. I don’t advise learning yoga from someone who is not experienced. Yoga injuries DO happen, and they are usually the result of improper alignment and poor direction. I have had my share of injuries, usually from doing inversions incorrectly. Find a really amazing yoga teacher to show you the basics. Learn the basics well before moving on. Once you have the basics covered (give yourself at least a year with a great teacher) then you can start working on your own. I never go to classes anymore but I am a HUGE fan of YogaGlo. Yup. I love to be outside in nature so I hike and walk in the woods whenever I can. In the warmer weather this happens 3-4 times per week. In the winter I tend to get out less, but when I do I feel so amazing! I also love to cross-country ski whenever we have snow. Nope. It doesn’t work for me. Research has shown that more than 45 minutes of intense exercise leads to increased cortisol release which can aggravate existing adrenal fatigue. Sometimes I alternate some light jogging with walking or another form of mild HIIT (High intensity interval training) but research has shown that over-exercising can be as injurious to the body as not exercising at all. I keep it mellow. Ultimately you have to find what works for you. Pay close attention to how your body looks and feels after a work-out. You should feel energized, clear and pain-free. Remember that when your insides are beautiful and healthy it will be reflected on the outside! True beauty comes from within – and yoga is the only exercise system that has poses that tone and heal all the organs in your body. It is really so cool. 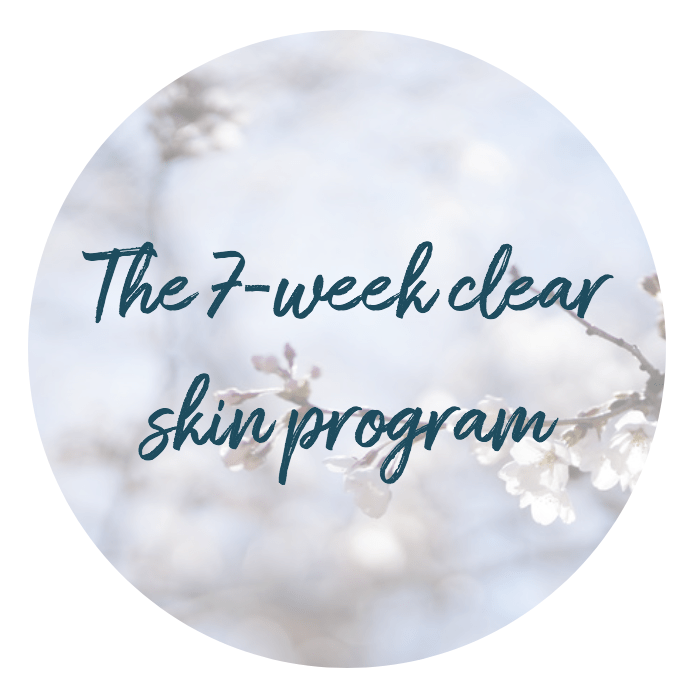 Have a beautiful day, and remember to check out my beauty programs (my 7-Week Clear Skin Program and my 8-Week Aging Beautifully Program) and if you would like to work with me personally so that I can help you MAXIMIZE your health and beauty click here.